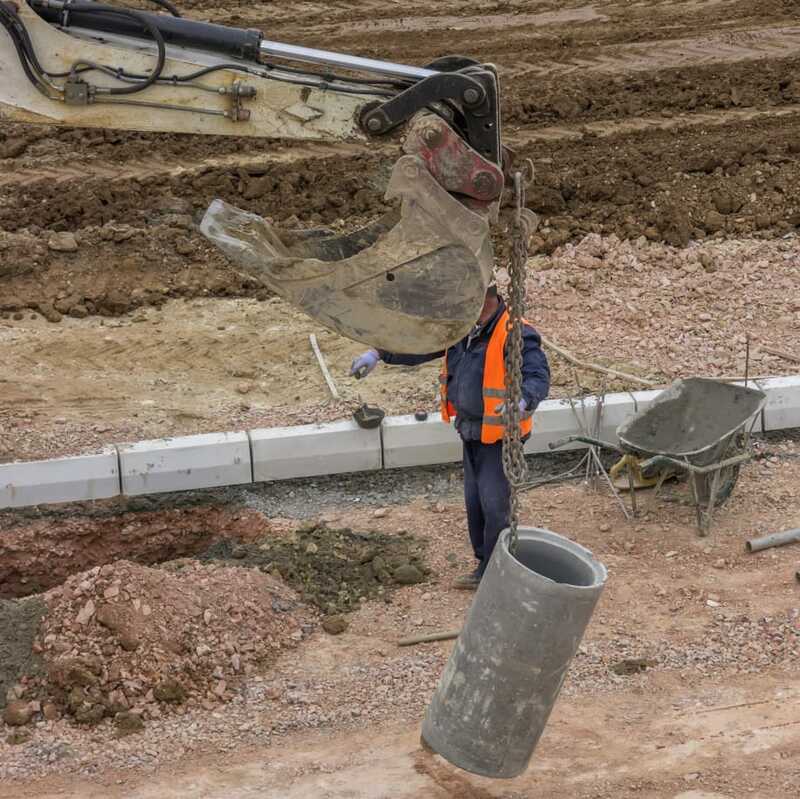 An Essex company who are specialists in gas infrastructure have been fined after an employee suffered serious injury when a pipe fell into the trench he was working in and struck him. Maidstone Crown Court heard how an employee of Forefront Utilities Limited had entered a trench in Rochester, Kent to connect gas pipes. The new pipes were rested on packing timber across the trench, but the weight caused the tarmac to give way. The pipe fell into the trench and struck the employee causing significant injury including a fractured spine. He is paralysed and has no feeling in his bowel. An investigation by the Health and Safety Executive (HSE) into the incident which occurred on 23 May 2014 found the method for jointing newly laid sections of pipe to previously laid pipe was unsafe. Forefront Utilities Limited, of Stephenson Road, Leigh-on-Sea, Essex, were found guilty of breaching Section 2(1) of the Health and Safety at Work etc. Act 1974, and was fined £200,000 and ordered to pay costs of £56,686. After the hearing HSE inspector Andrew Cousins said: “Those in control of work have a responsibility to devise safe methods of working and to provide the necessary information, instruction and training to their workers in the safe system of working.